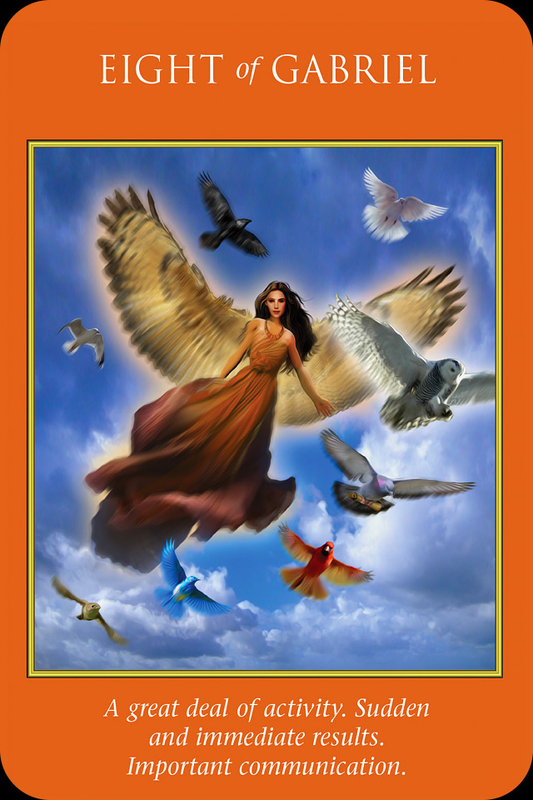 July 1, 2014 bcalvanocoachingLeave a Comment on Weekly Angel Card Reading for June 30 through July 6. Weekly Angel Card Reading for June 30 through July 6.
http://www.blogtalkradio.com/letsasktheangels/2014/06/28/creating-abundance-in-all-areas-of-your-life-with-the-angels. Also, on this show I shared a powerful meditation from the ‘Angels of Abundance’ book by Doreen Virtue and Grant Virtue. I highly recommend this book for increasing your ability to attract abundance in all areas of your life! The beautiful meditation was created and written by Melissa Virtue. It is a guided meditation on connecting with your angels to open channels for abundance in your life! I hope you enjoy it! 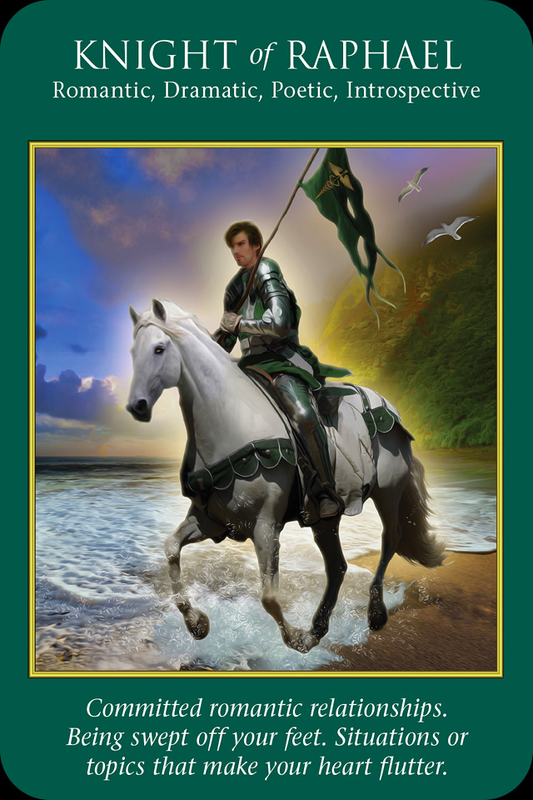 For the early part of the week we have a message from Archangel Gabriel. This is a time of many new ideas and inspirations. It can feel overwhelming! It is important to stay grounded. Find activities that allow you to stay centered. This can include doing yoga, meditating, spend time in nature especially the ocean and flowering gardens. Taking a salt and soda bath can also be effective as also using crystals and essential oils. It’s a great time to promote or market yourself! With all this energy create an organized plan. Messages or communications are received and results are occurring rapidly! Notice all the different birds on the card! Which when are you drawn to? This is your animal totem or guide. There may even be a bird that is repeatedly showing up in our life right now. This is a messenger for you to remind you that you are Divinely supported! Here this message goes perfectly after the first two. The key word is to trust! 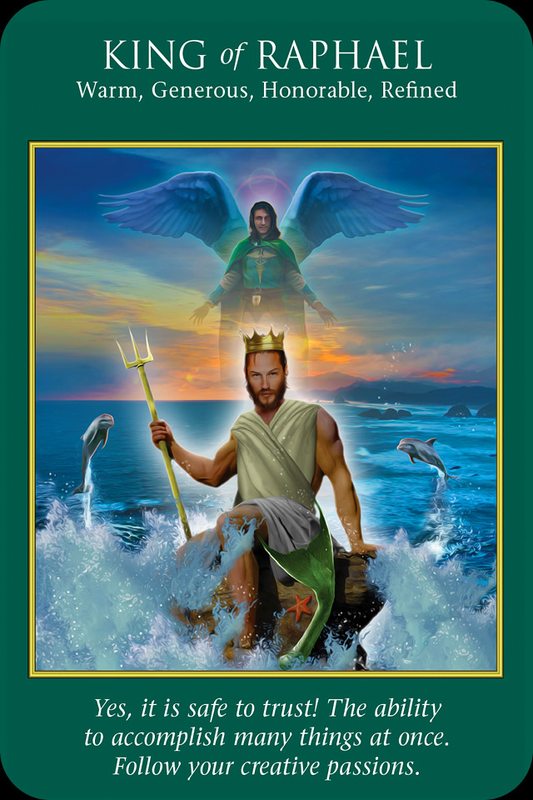 Archangel Raphael is letting us know that it is okay to trust all this new occurring energy and expansion. We can accomplish more than we think we can especially with the help of the angels. It is a great time to create artistic projects including music and art. And – expect to meet someone you can really trust who is driven by his heart. So, this is a second message this week about some of you meeting that special someone! This week we are reminded the angels have our backs! Inspiration and ideas are valid messages from the angelic realm. Create an organized plan and go ahead and take action on them. Ride this wave of expansive energy and nurture yourself, stay grounded in non toxic ways. Be open and allow in all this new exciting energy and trust that beautiful relationships are coming your way! It’s a perfect week to dive into your creativity! Have a beautiful week! Personal readings can be for coaching on any area of your life including your life purpose, relationships, health, career, spirituality and energy clearing and balancing.